Drake might be the first rapper to wear a million dollar outfit to his tour. The rapper and his OVO team showcased their wealth while backstage at London’s O2 Arena recently. 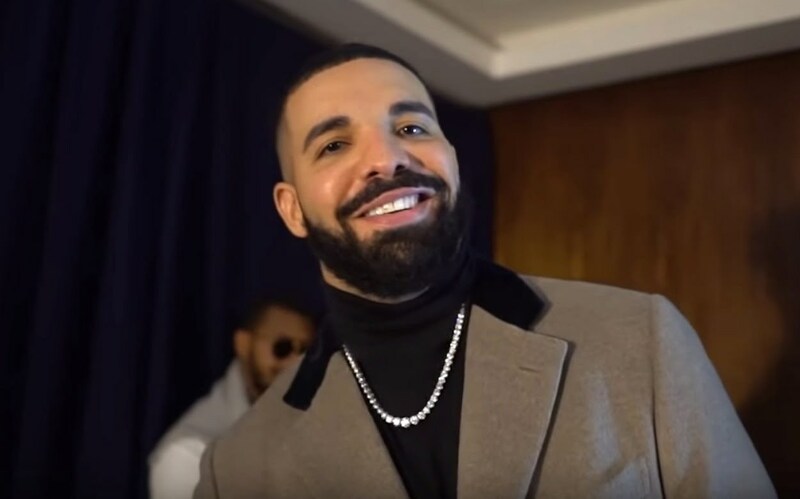 Drake, Noah “40” Shebib, Chubbs, CJ, among other members of the OVO team put their outfit on display for the OVO edition of the YouTube series “How Much is Your Outfit?” The Toronto rapper is currently touring Europe for his “Assassination Vacation Tour” with Tory Lanez as a special guest. Being the boss, Drake had the priciest outfit today with his Richard Mille watch alone costing $750,000. His chain cost $200,000, his Tom Ford crocodile shoes cost $15,000, and his custom Brioni jacket put him back $11,000. That’s a whopping $979,000 in gears that Drizzy was wearing backstage, so you know his security had to be extra tight. Almost everyone who showed off their outfits had on some pricey wrist watches, but none of them came close to the value of Drake’s watch. The Young Money rapper also shows us his custom bracelet for his son Adonis Graham. He has been spending some time with his son in between tour dates while in Europe and even brought out his baby mama at one of his shows in Paris. Drake is now on the final lap of his “Assassination Vacation Tour” since he will be returning stateside by the end of this month. He will be going on tour this summer in North America, so stay tuned for more details as they become available.